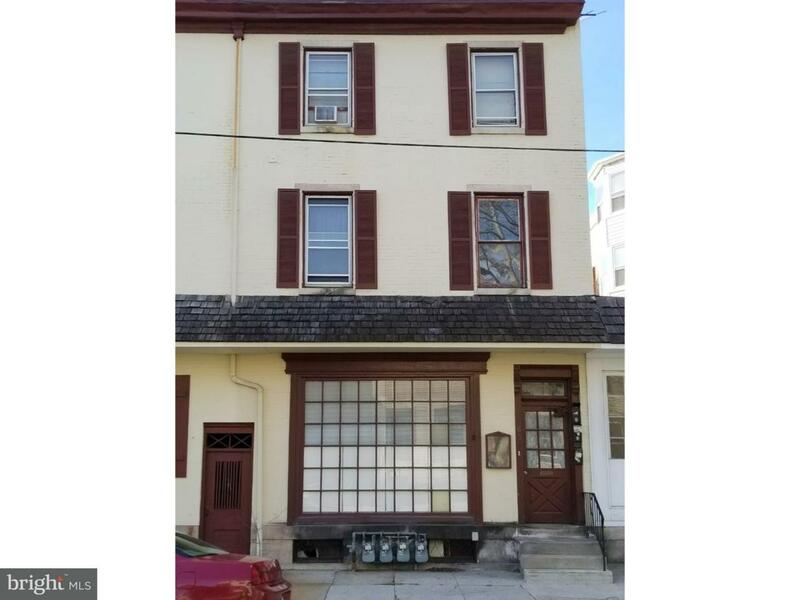 Prime Commercial/retail/office space for lease in downtown area of Norristown, blocks from Montgomery County courthouse and Transportation Center hub. Flexible use rooms on first floor, with easy access to public sidewalk/foot traffic. New windows and back door. Freshly painted and new flooring. Restroom facilities. Multiple parking spots in rear of building for employees or customers. Call listing agent for more information. This is very useful space with many possible uses!